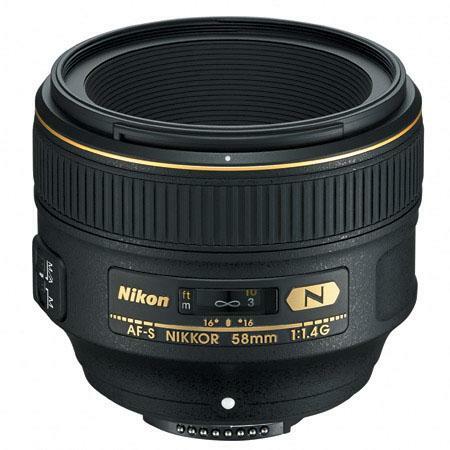 This is the Nikon AF-S NIKKOR 58mm f/1.4G lens. 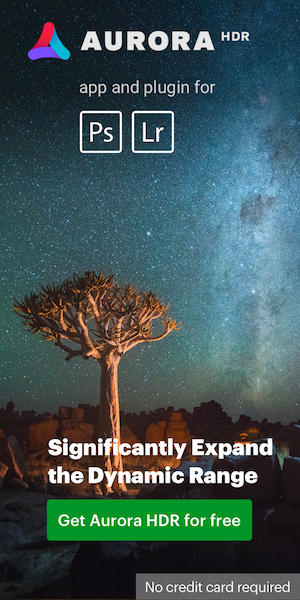 The official announcement will be in few hours together with the D5300. Stay tuned for detailed coverage. Update: the US price of the lens will be $1,699.95.